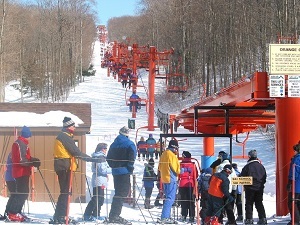 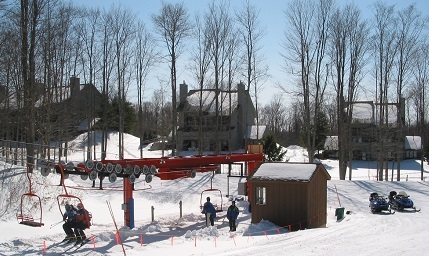 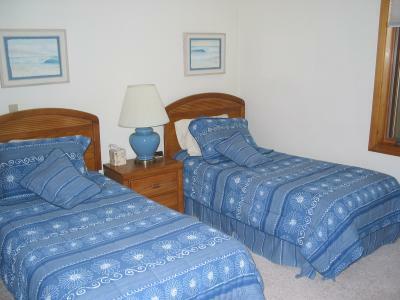 RESERVE ACCOMMODATIONS NOW CALL 800-678-2341 ! 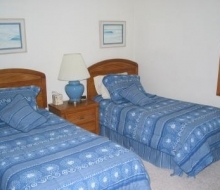 “Hamlet Village Condominiums”…the name is a very apt one indeed. 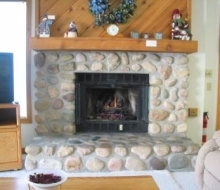 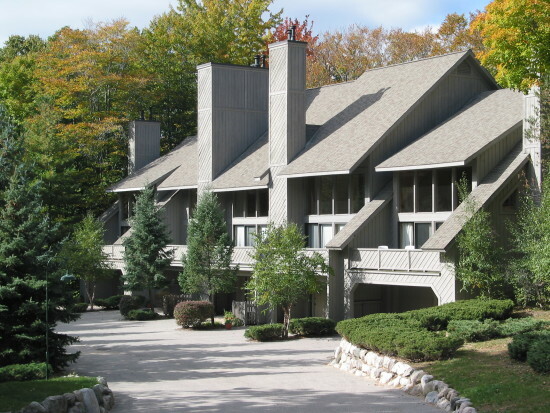 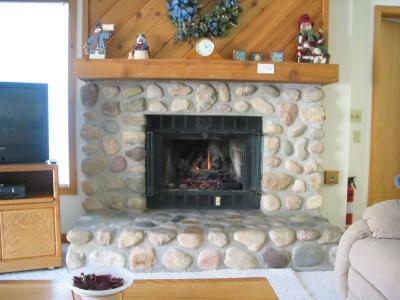 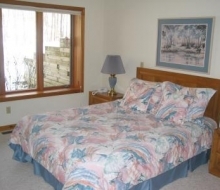 The term hamlet conjures up images of quaint charm and sophistication…and these outstanding condominiums have both in abundance and are located in Northwest Michigan’s spectacular Harbor Springs countryside…perfect accommodations for a weekend holiday or longer. 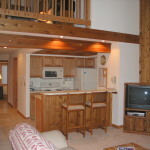 Situated unobtrusively in a picturesque wooded setting at the base of Nub’s Nob Ski Resort, this location gives the property a private and serene air. 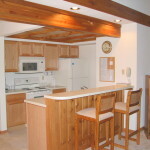 The meticulously crafted units blend in beautifully with their natural surroundings and are wonderfully appointed and loaded with luxuries. 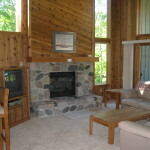 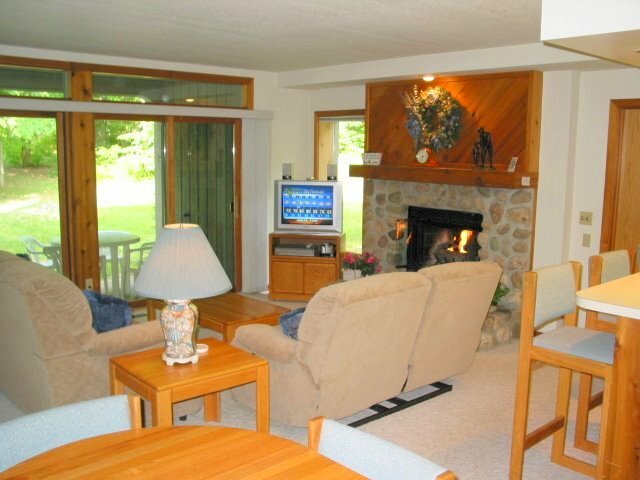 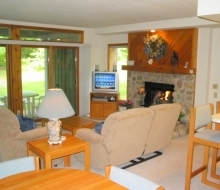 Hamlet Village Resort Condominiums, a special place to plan your family gathering, get together with friends, a holiday vacation or romantic get-a-way for two. 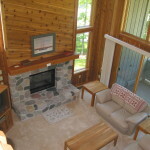 Accommodations are available for two nights or more during any of the Four Seasons….It’s never too early nor late to enjoy the combination of fun and relaxation with family and friends at Hamlet Village Condominiums. 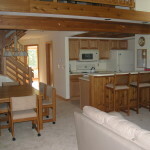 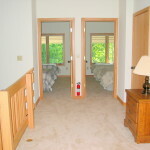 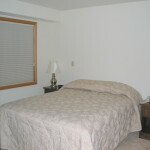 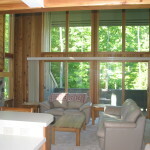 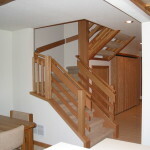 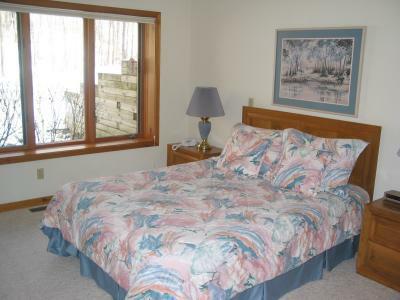 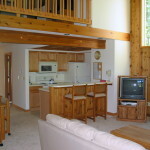 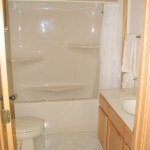 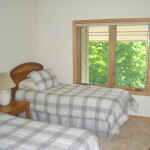 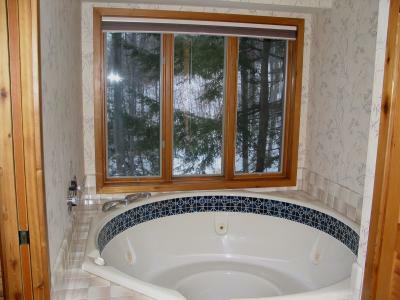 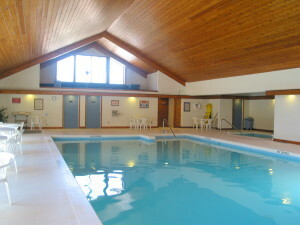 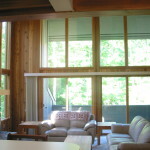 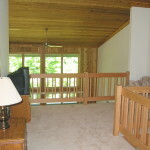 1 Bath Condominium, Sleeps up to 4 people.